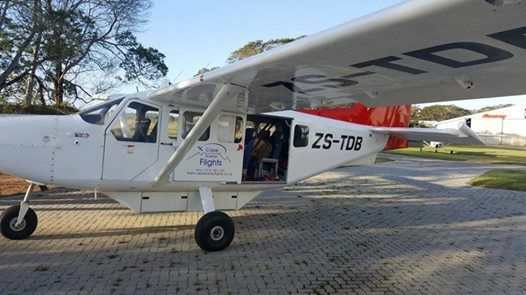 When ZS-TDB is back in South Africa for MPI, we are lucky to have access to the aircraft for a few days before she flies back to Namibia, where we can offer the Airvan Rating / Conversion at the Algoa Flying Club. Please note that you must have a PPL with complex VP Prop – min 200hrs ttfw. The GippsAero GA8 Airvan 8 is a single-engine utility aircraft manufactured by GippsAero (formerly named Gippsland Aeronautics) of Victoria, Australia. It can seat eight, including the pilot. It is used in various roles, including passenger services; freight; sightseeing; parachuting; observation and search and rescue. This also includes Notes given, the Airvan Technical Exam and any CAA Documents required. 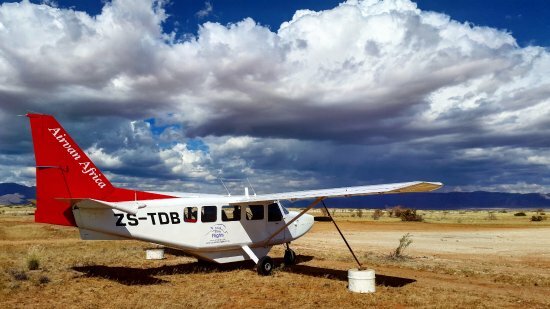 You must allow for a buffer, in case we experience adverse weather conditions such as rain, low cloud and high or gusty winds or maintenance/technical issues with the aircraft, which would mean that you would not be able to fly on that day. Should your flight be cancelled due to the above, we shall endeavour to re-schedule your booking for another suitable time. 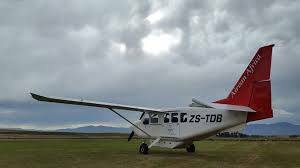 Any cancellation must be received by the office of the Algoa Flying Club a minimum of 48hrs before your booking commences. ** Please note that you will have a briefing of 2-3 Hrs and will be required to write your Type Tech, before flying the Airvan. 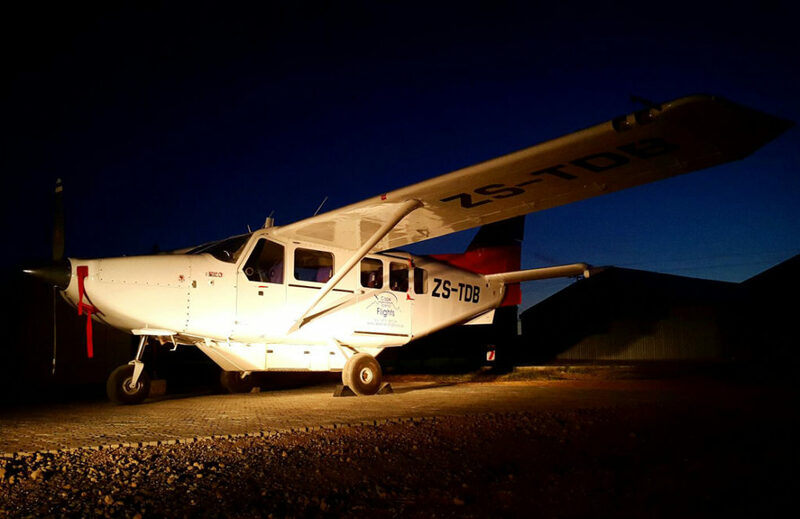 ** You can do a convex at AFC in our C172RG, which will be +- 1.5 – 3hrs at R2355 p/hr (Inclusive) and R330 (CAA Fee) to get the rating.